The yacht club is an incredible new construction community that is being in such an amazing St. Simons historical site. The views are to die for and the fact that this community is so secure, gated and offers amenities like Sea Island membership and a dock just for the residents is amazing. The yacht club is the perfect opportunity to purchase a law to build on the island or even to purchase one of the new construction homes that are currently available. It seems to me that all homes will be over $1 million in the community and my guess at some point we will see many of the lots that are currently available start construction. The current average price point in the yacht club is right at 1.2 million and there are seven current listings available as of today. Amenities in the community will also include a fishing deck on the Fredrica river as well as beautiful views of St. Simons sound. 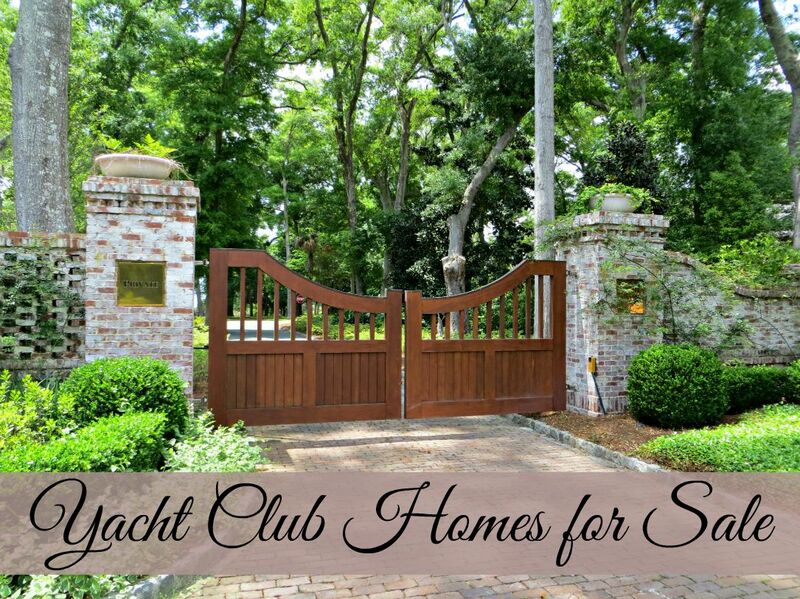 If you are looking for a new construction community that is gated on St. Simons Island then look no further than the exclusive yacht club.